We offered this as a freebie in 2014 and over 20,000 homeschoolers downloaded it in just 3 days. Because we have tripled our subscribers since then, we thought we would bring it back so that our newbies can be blessed with it too! It really is an amazing FULL geography curriculum! Want to skip the reading and just grab it? click here! Children fill out a map of the region as they learn about each state. State lessons include historical information about the state and coloring pages of the state flower, state bird, and state flag. Each region wraps up with fun activities and a bonus lesson pertaining to the region. 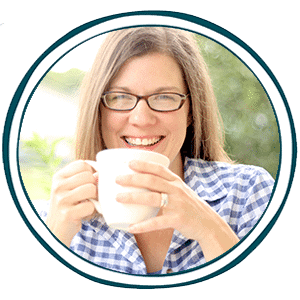 Bonus lessons include topics such as heraldry, the Erie Canal, and the Underground Railroad. 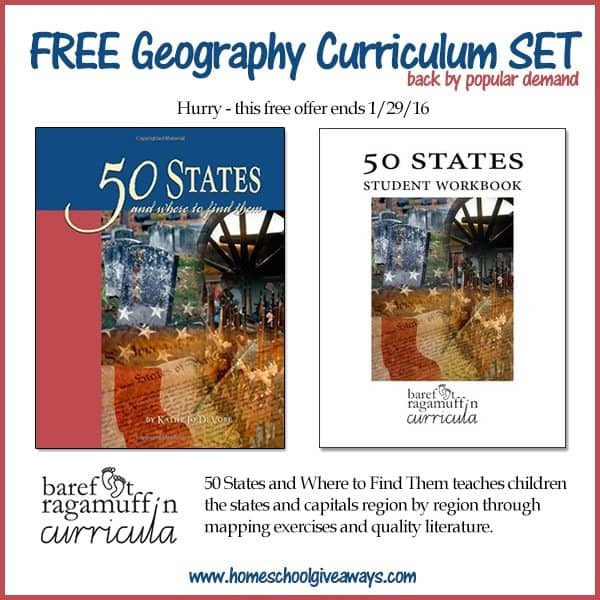 To download this FREE, full geography curriculum set for your homeschool, click here! This FREE offer ends 1/29/16.